Pocket Controller Pro by SOTI is one of those apps which you cross your fingers and hope it comes out after owning your Blackberry for a little while. Being a Blackberry owner for nearly six years. there are times you wish you could use some of the extremely useful Blackberry applications on your PC and put your phone down for a bit. If only there were a way! 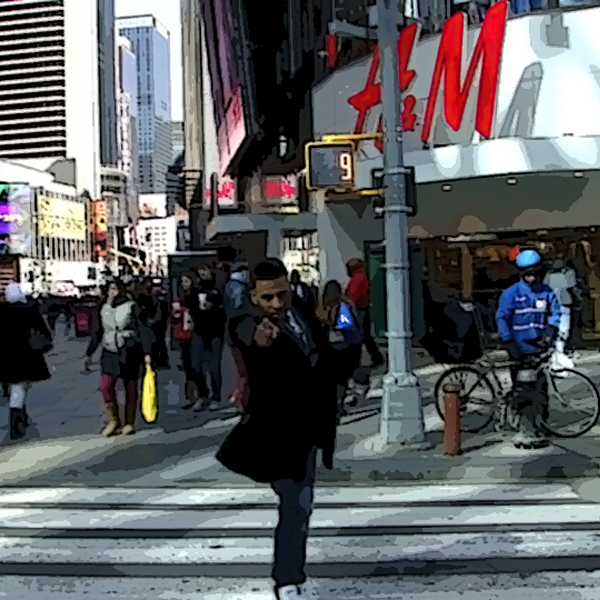 That way is this app. A dream for Blackberry users, there's demand for just about every feature this app offers. Of the 10 advertised, the most useful would most likely be being able use BBM directly from the Desktop, and the "Capture" feature, which allows you to take snapshots or make videos of what is on the screen! This is perfect for creating product demos of apps or anything else involving your Blackberry. Using the software requires installing files on both your device and desktop so they can be synced for program use. The software is PC only, so Mac users are left out in the cold (maybe this will change someday). 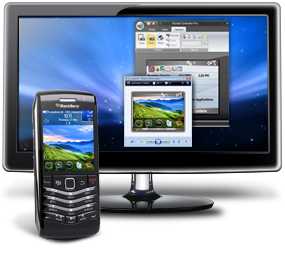 Other features include "Buttons", which maps commonly used buttons to your computer's keyboard, the "View" feature lets you change the background skin of the Blackberry on your PC monitor and even draw on the screen. "Task" and "Service Books" let you tinker with background programs in a similar manner as the "Taskbar" does on your Windows PC. Finally, "System" lets you view the versions of the apps installed on your Blackberry, battery level and memory installed. Connections are done via Wifi or USB, with a Bluetooth option on the way via an update. An internet connection is needed at times. (i.e. to download skins, etc). The best surprise is that this app works with both Blackberry OS5 and 6. There is way too much to like about this app. While everyone won't "need" it, app developers and Blackberry addicts like myself will find every reason to purchase it and use it often! It is pricey at $35.95 compared to other apps, but when you consider that this isn't some shoot-em-up game, and that the functionality is on par with most desktop applications (for sake of the argument, it is a desktop app), you'll be more than happy to splurge. In fact, a few years down the line, and you'll still be happy you splurged. Like This Article? 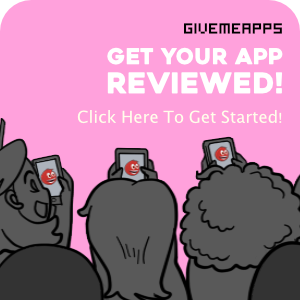 Chat About It And More In Our GiveMeApps Community!